Situated just minutes from Peninsula Town Center, Hampton Coliseum, and Coliseum Central, Westhampon Apartments is in the ideal location for shopping, entertainment, dining, and liveliness! NASA, Langley, NNSY, Sentara Hospital, and Hampton Veterans Hospital are close by as well. 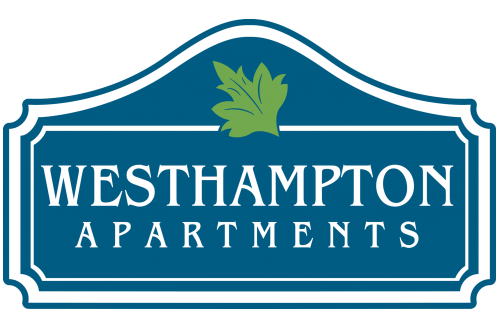 Enjoy being close to it all at Westhampton Apartments.